To say I was excited to collaborate with Got Oil Supplies on this post is an understatement! I have got so much goodness coming at your eyeballs today that I can hardly contain myself and as I'm writing this I literally want to hit "publish right MEOW!!" From 3 (3!!!) 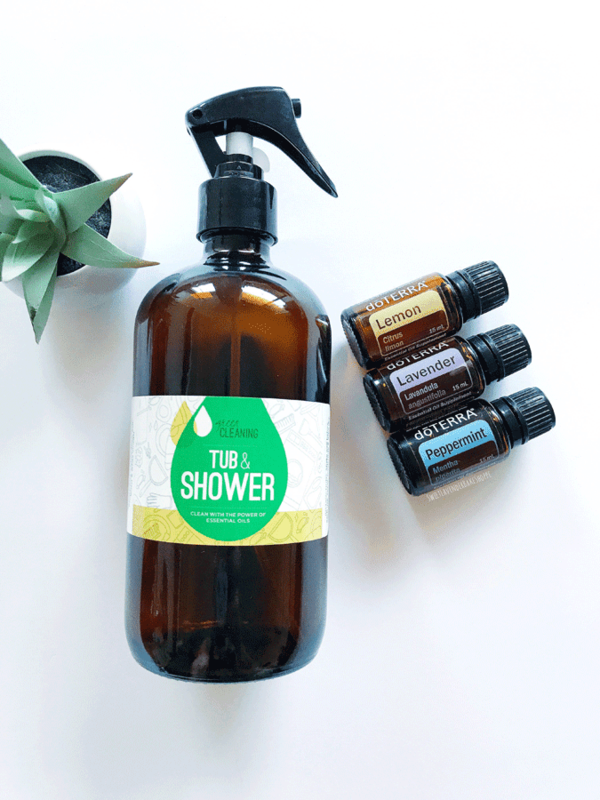 DIY Non-toxic household cleaning recipes you can make so, so easily at home to a FRIGGIN AMAZING GIVEAWAY! You guys are going to want to hang tight to your hats and enjoy the ride. Guys, if you haven't heard of Got Oil Supplies, let me be the first to properly introduce you. Their description is in their name- they are a great one stop shop for all things essential oil supplies. 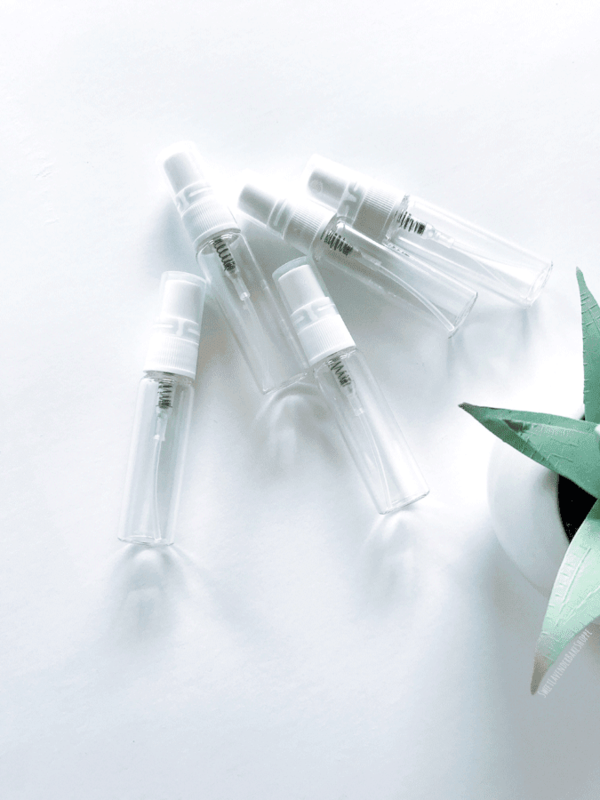 They've got business tools for your essential oil team, they've got glass containers like rollers and sample vials, they've got diffusers and more! If you've been looking for a company besides Amazon to get your goodies, you might want to give these guys a looksie. One thing that I love the most about this site is that THEY SELL LABELS! You guys are always asking me where to find cute, decorative labels that aren't boring, on my Instagram! And while there are a lot of places you can find them, Got Oil Supplies' vinyl labels are great! You can choose from Gold or Silver and they come in a pack of 12! I personally swoon over the gold color (which I personally use most) as it looks best on most colored rollers, including their 10mL amber glass rollers! That's what you see above and below. So classy! As any avid essential oiler will attest to, having your oils wherever you go is a must. I have my collection at home as well as a separate collection of premade rollers I carry with me EVERYWHERE in a little travel pouch. 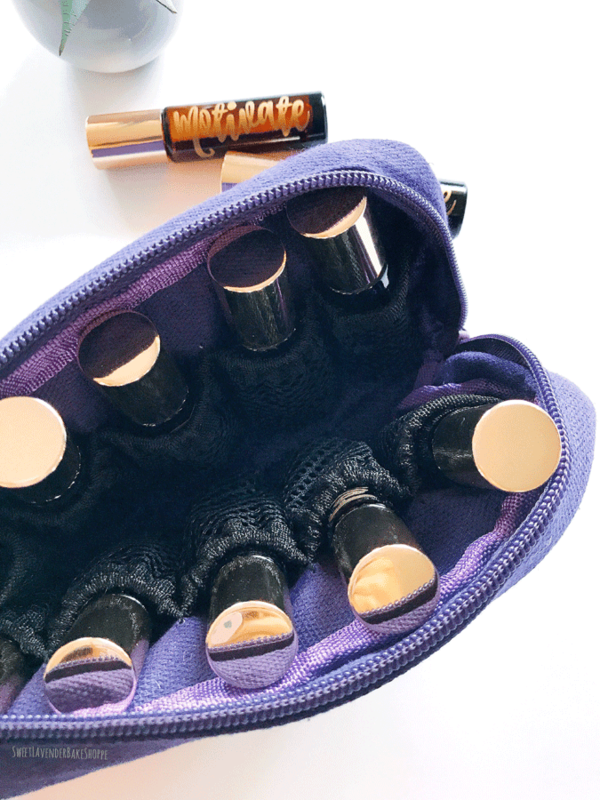 This purple travel pouch holds 10 rollers both 10mL and 5mL in size, has a zipper for easy opening and closing, and fits right into my diaper bag! Fill it with a combo of #momlife and #toddlerlife oils (like my Boss Mom blend and my Owie blend) and you're good to go! And friends, this next thing I'm about to show you is my second favorite thing they sell. I've found 5mL-10mL spray bottles before, but always made out of plastic! 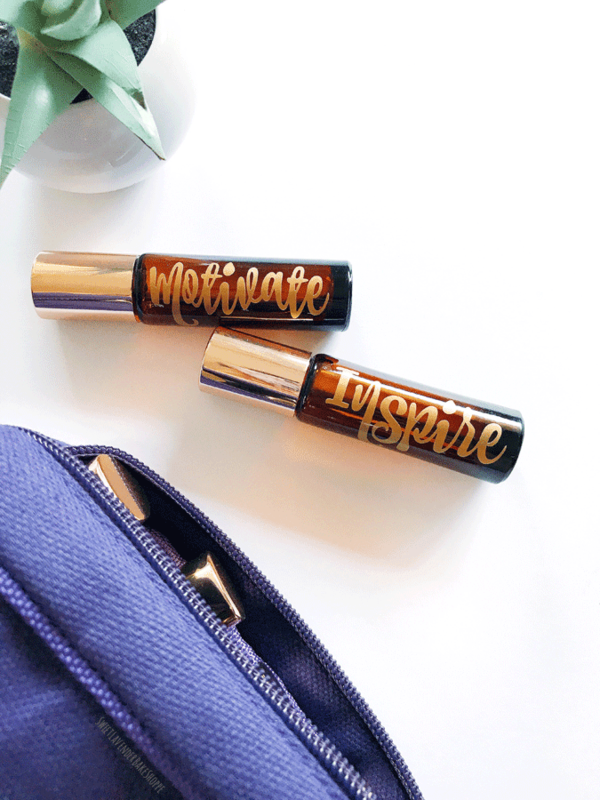 I love having those on hand to make samples for clients or gift sanitizer blends to friends and family (or even for making my favorite non-toxic mouth freshener spray)! But we all know essential oils and plastic don't go well together when ingesting, which is why when I saw Got Oil Supplies' 5mL spray bottles WERE GLASS, I about had a heart attack. I've been looking for this type of thing for so long! I literally can't even right now. Whether you fill it with owie spray, perfume, mouth freshener, car freshener, or whatever else your mind can dream up, you've GOT to get on these stat. Sold as singles (for $.60/ea) or in packs of 12 with a much better deal! Ok, now for those recipes I promised. You guys ready to get your DIYing on? 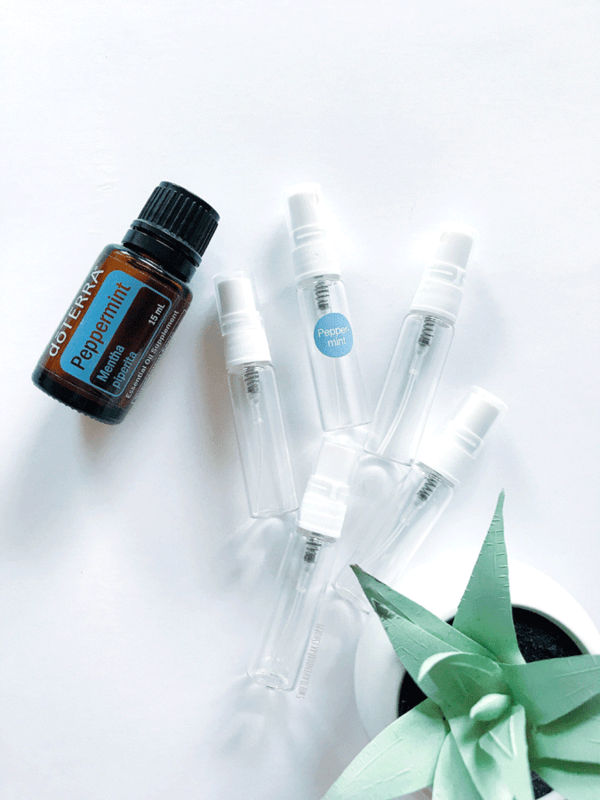 Here's another thing I've found that set these guys apart from some of the other essential oil companies I've found in the past: those mini 4oz glass spray bottles! Many of the shops I've seen only carry 16oz and 8oz, but sometimes you need something a little smaller! 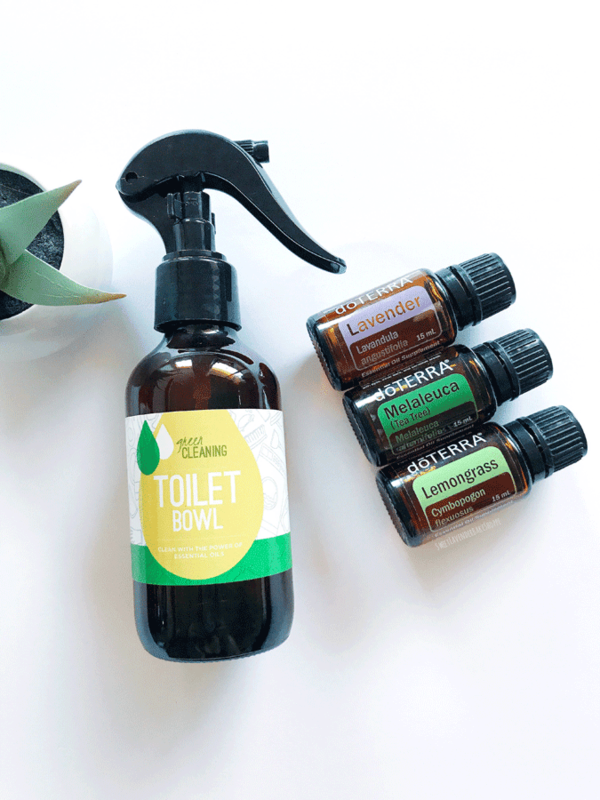 These 4oz'ers are perfect for my first DIY: TOILET BOWL SPRAY! Toilet bowls are small, so a few spritzes of this and you're good to go. I don't need to take up excess room in my under sink cabinet with all these huge bottles of my non-toxic essential oil powered cleaners! 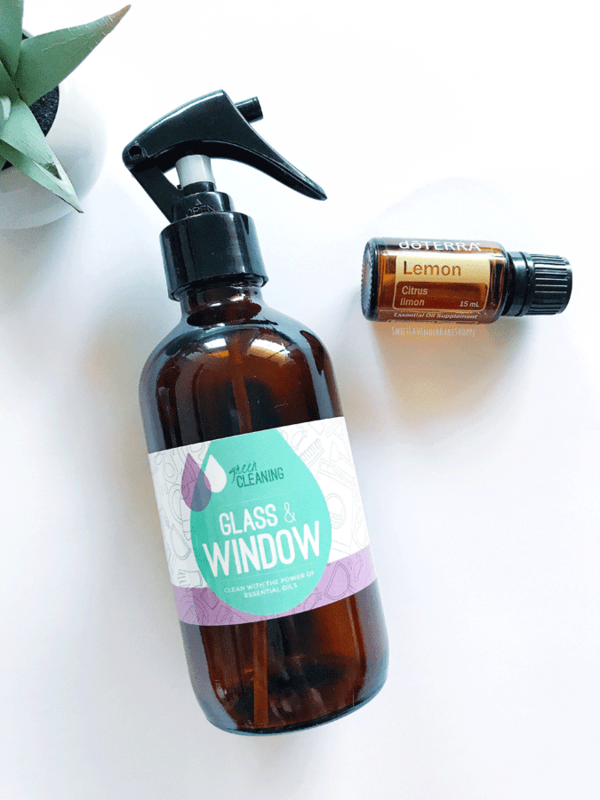 I love the super fine mist of these spray bottles, especially with the Glass and Window cleaner! No drips! 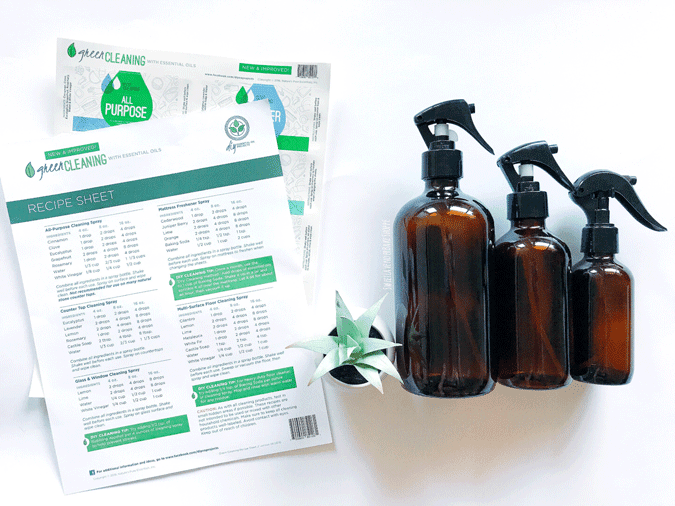 You're really going to want to try out their Green Cleaning with Essential Oils DIY Kit, makes this process so much easier. It comes with all the recipes shown below plus so many more! Good ones! Plus all the labels you'll need to make each one as well. Combine all ingredients in your spray bottle and shake well. Spray inside and outside of toilet bowl and let stand 15 minutes. Then, scrub, flush and wipe clean. Shake well before each use. Combine all ingredients into the spray bottle. Shake well before each use. Spray on glass surface and wipe clean. Combine all ingredients in the spray bottle. Shake well before each use. Spray, scrub, rinse and wipe dry. Great recipes right? I can't wait for you guys to try them and see the powers non toxic cleaning has with essential oils! The last thing I want to share with you all is an essential oil purse like no other. I've sort of saved the best for last. Well, the best is the giveaway, WHICH IS last, but you know what I mean! 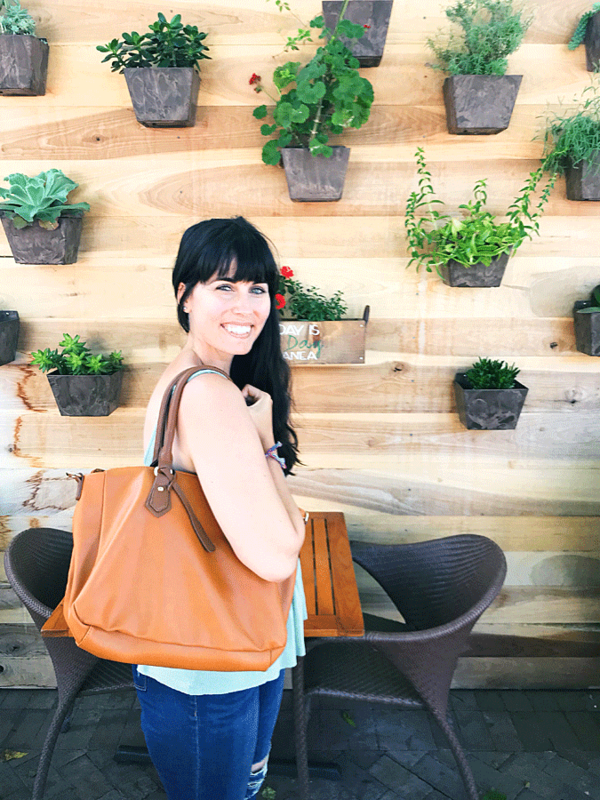 You guys, there are a whole slew of cute purses on this site, but the Polly Bag has my heart. ITS SO ROOMY and perfect for holding ALL THE OILS and my laptop, iPad and paper materials for classes or one on ones I've been going to. With 16 (16!!!) 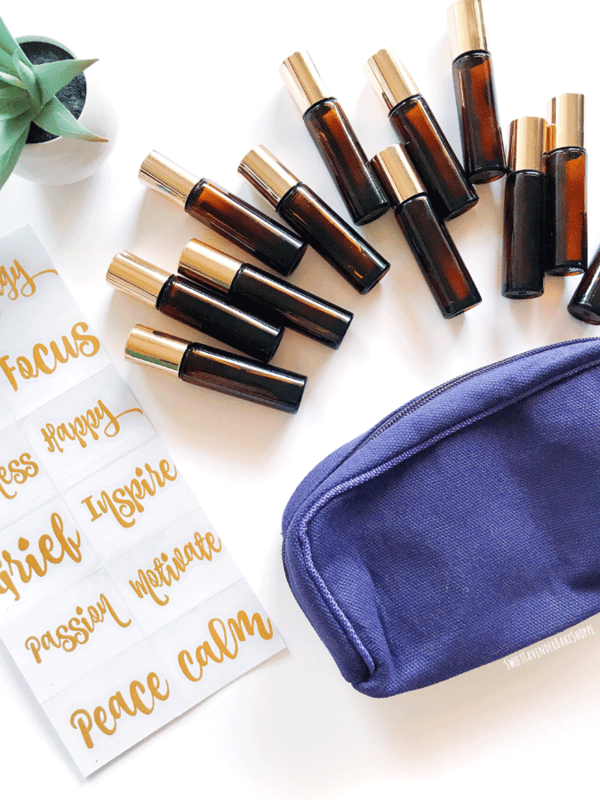 elasticized pouches for holding bottles of oils or rollers, you know you can now carry your top oily needs with you wherever you go. 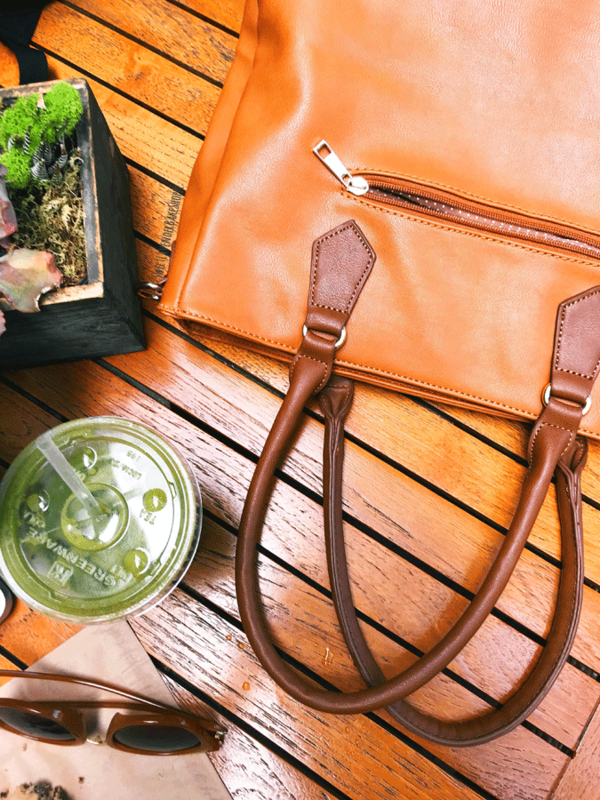 Bundle this bag with that purple travel bag and woah nelly. 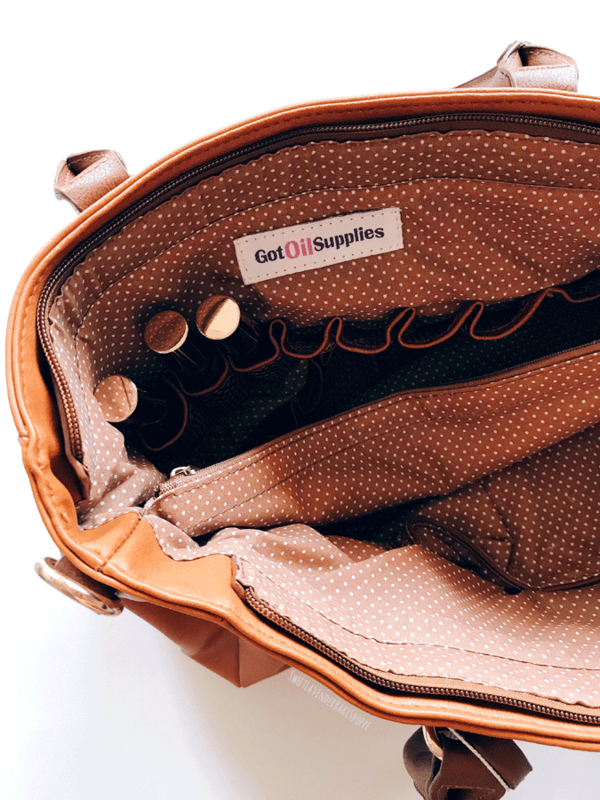 There's also a zippered pouch in the middle, and two cargo pockets for things like your phone and keys. 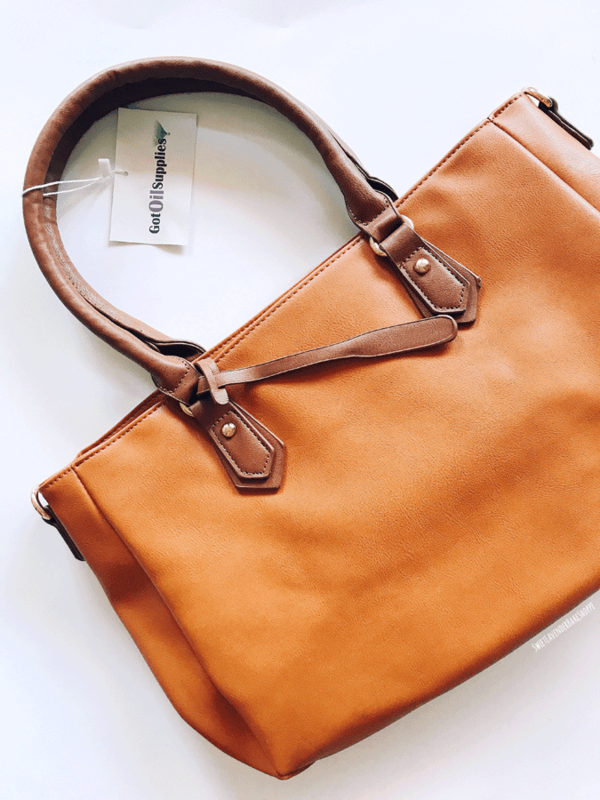 I love this bag so much! I've been taking it with me to all the meetings. But Christina, didnt you say there was a giveaway? YES GIRL I DID! 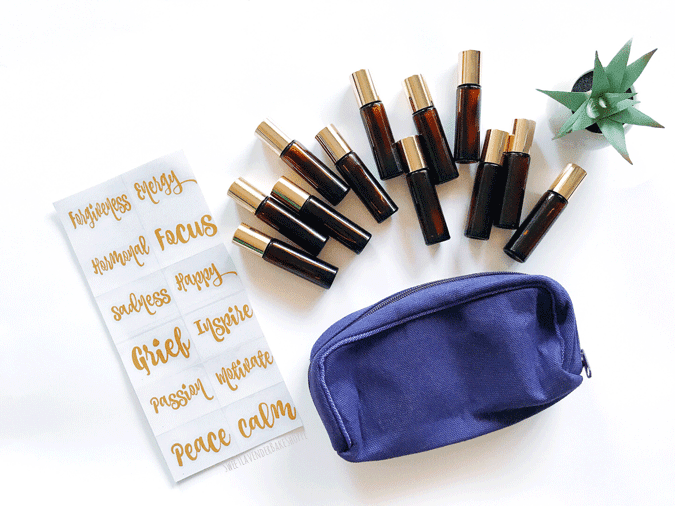 Friends, Got Oil Supplies has generously offered to give one lucky reader this amazing Essential Oil Travel Kit! 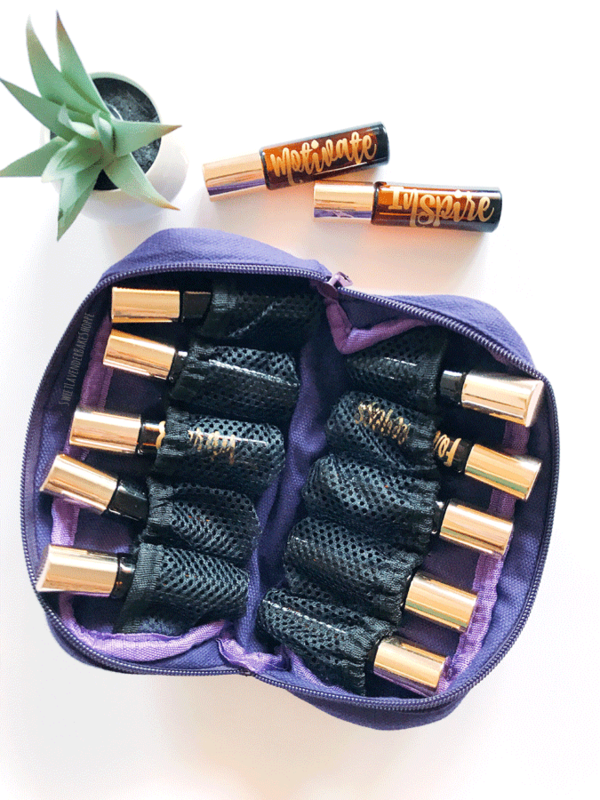 Included is a sheet of their Mood Collection Vinyl Labels, in gold, 12 gold and amber 10mL rollers, and that purple travel pouch! To enter, just follow the instructions below! Contest will run for one week and winner will be emailed by me personally at the end of the contest. Winner has 24 hours to email me back and claim their prize. All entries will be checked, so please no lying! Contest is for US residents only. Got Oil Supplies will then mail the prize to the winner. Entrants must be 18 years old or older. This post contains some affiliate links. If you click a link and make a purchase, I may make a small commission at no additional cost to you. This helps me continue to bring new and lovely content to you! This is also a sponsored post. I was given all of the above products to try in return for my honest and unbiased review. All opinions and photography are my own. I was in no way paid for a positive review. The trust of my readers is of upmost importance to me and I would never suggest a product to you that I wouldn't use myself. This is the 3rd attempt to comment...fingers crossed it lets me :) I like that there is built in EO storage in that bag! Great idea! Got Oil Supplies is one of my favorite sites. I had not seen this bag though. Oh my goodness, it would be perfect for going to classes or 1/1s. Love that it's so roomy. I'm most interested in the Coconut carrier oil. My favorite essential oil supply would be the GOS Sweet Almond Carrier Oil. Hi! I have a question about your pie crust. How do you make sure it is cooked thoroughly. I’ve tried making this pumpkin pie recipe before and followed your recipe for basic pie crust, but it always seems that the pie crust is still a little under cooked on the bottom. I love the recipe by the way, minus a slightly under done bottom crust it tastes delicious! Main products of Ceylon cinnamon are quills, Feathering, chips, Bark oil, and leaf oil. The major product is cinnamon quills. Also, cinnamon bark used as a spice and as a flavoring agent in beverage and various natural medicinal treatments. Most of the countries in the world desire to Ceylon cinnamon due to its unique quality, flavor, color, and aroma. There are the different type of oil extraction by bark, leaf, root, and seed in the cinnamon plant, a composition of the oil is different from one part to other parts. Another important chemical is cinnamon Oleoresin, which as similar applications in the food industry.